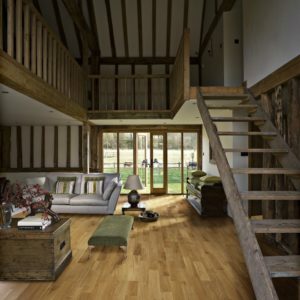 A true classic, this Paxton flooring will enhance the look of your home with its charming rustic appeal. 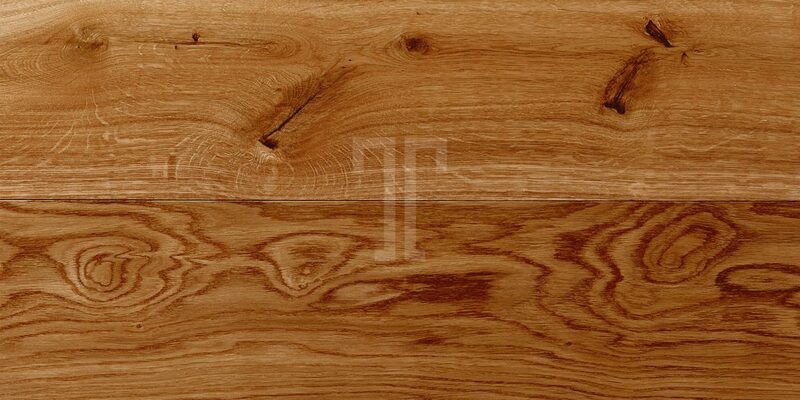 The warm tones and attractive mineral streaks, knots and grain patterns make this floor ideal for any type of property, from sleek urban flats to lavish country homes. 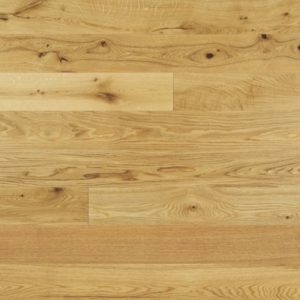 Featuring a fumed, satin lacquered finish that brings out the natural features of this premium-grade European oak whilst adding a layer of protection, this engineered wood flooring from Ted Todd also has a 20 year guarantee. The 6mm wear layer will offer you a durable floor you can install easily in busy areas in your property, using the practical click system.